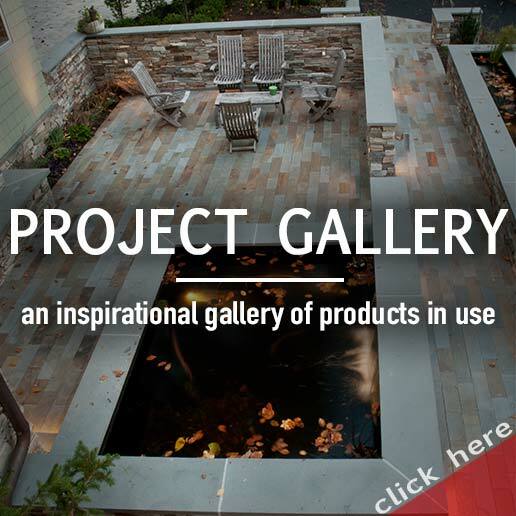 Rock Hard Landscape Supply is your first choice for landscape supplies in the Twin Cities area. 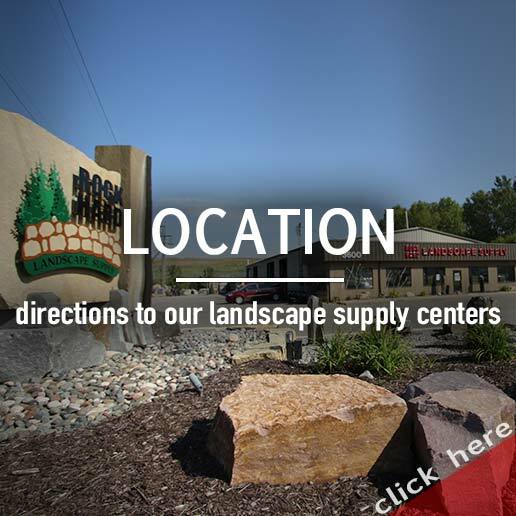 Rock Hard Landscape Supply has three convenient locations in Burnsville, Farmington and Jordan to fulfill your landscape supply needs. 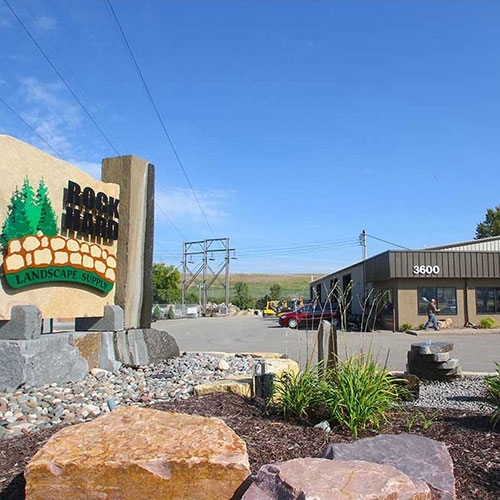 Our primary location is located in Burnsville on Highway 13, we are easily accessed by either 35W or Hwy 169. Our ideal proximity and extensive delivery options serve the entire south metro and beyond. 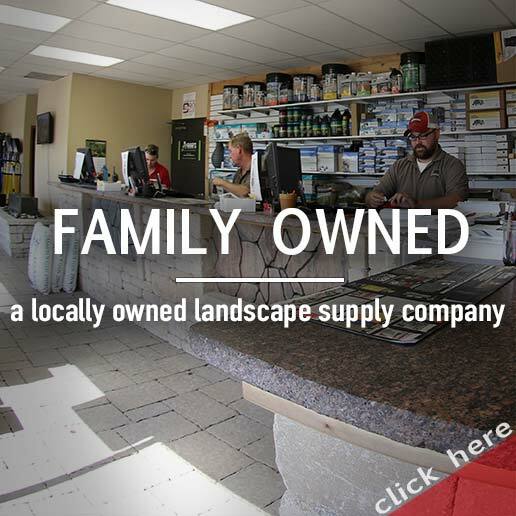 As a family run company started by owner, Brian Feist, our commitment to our customers is to provide superb customer service and deliver quality landscape products at reasonable prices. 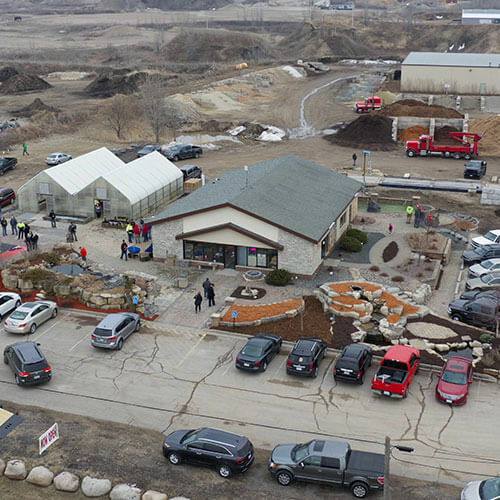 Through his hard work and dedication and the addition of dedicated, knowledgeable staff members, the company has grown and changed from a one man lawn mowing crew in middle school to one of the Twin Cities' premier landscape supply yards. 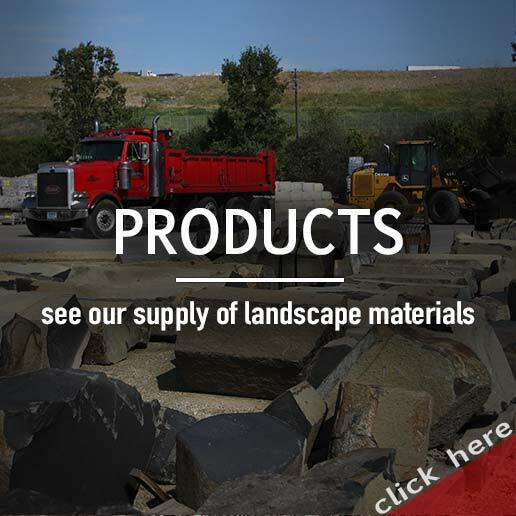 We specialize in manufacturing our own mulch and delivering boulders, and we pride ourselves on our large selection and quantity of natural stone products. 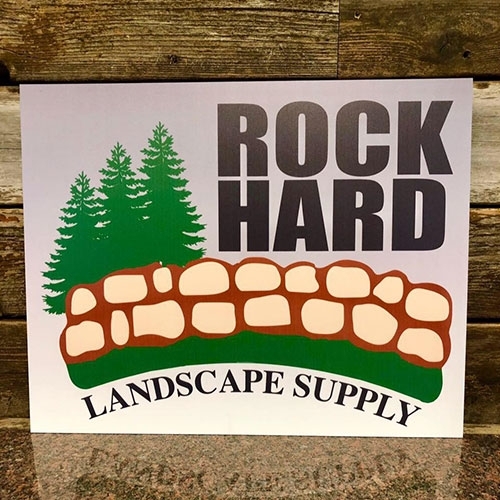 At Rock Hard Landscape Supply, we take pride in our quality landscape products and the excellent customer service we offer our customers. Our expert staff makes sure our service to our customers is better than the service customers receive elsewhere. If you have a landscaping project in mind and do not know how to find the right contractor for the job, we would love to help you. Fill out our contractor referral form, and we will help you find a contractor that fits your needs.